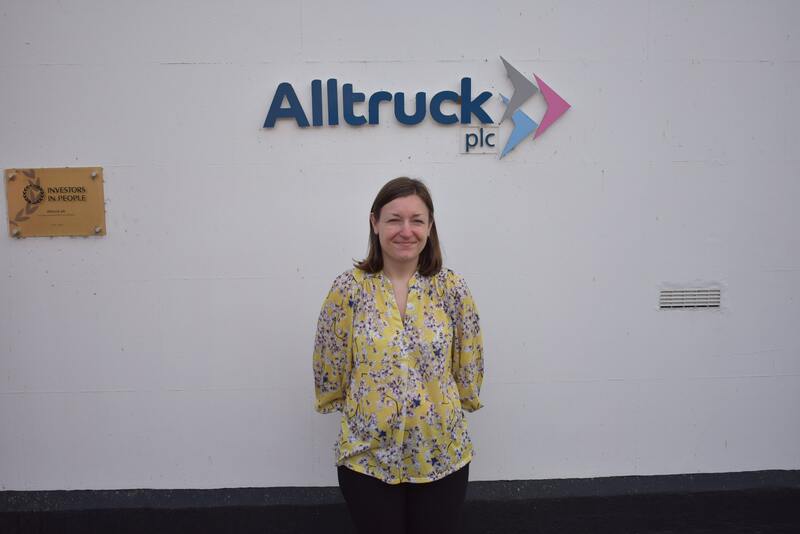 Clare Cliffe started her Alltruck journey as a Financial Accountant, just over a year ago and has already made a big impact on the Accounts team in Leicester. This has been recognised in her recent victory as Alltruck’s Employee of the Month for September. As a reward for winning, Clare has been given £250 to donate to a charity of her choice. Clare has decided to donate her prize money to Rainbows Children’s Hospice in Loughborough. She added: “I’ve chosen this charity as I feel very fortunate as a parent that my boys are healthy, but it breaks my heart that others suffer. The charity has been supporting life-limited children since 1994 and is the only children’s hospice in the East Midlands. It supports children and young people with care, short breaks and bereavement counselling. If you would like to support the charity like Alltruck’s Financial Accountant, Clare, you can volunteer, donate or fundraise. Clare’s commitment to the role knows no bounds, as she even worked on the morning of her wedding anniversary to ensure that her and her team hit the deadline for half year results. Julie Rix, Financial Controller said: “Clare worked really hard to ensure we could get the half year results ready for our deadline. We had training on the second day of the month which is also the day we publish the flash forecast. Clare’s Employee of the Month win is not only testament to her current skill, acumen and work ethic, but also her commitment to her own personal development and tenacity when it comes to improving her ability within the Accounts team. The Accounts team has been functioning at a high level all year, demonstrated by Lisa Mayes winning the Employee of the Month award for June and constant nominations for the Finance team throughout the year. Clare was also nominated for the award by Accounts Assistant, Hannah Dutton, a member of her team. Hannah said: “Ever since Clare joined over a year ago she has made a massive difference to the Accounts Department. This excellent management has helped bring the most out of her colleagues and demonstrates the Alltruck values as Clare passionately supports her team creating a ‘can-do’ culture that allows people to flourish.